Secretary of State for Business, Energy and Industrial Strategy, Greg Clark MP, has announced further support for the research and development of low carbon vehicle technologies in the UK through a grant investment of £25 million – which will help build the future of two major UK automotive facilities, creating and safeguarding a total of 1,750 UK jobs in the automotive industry. Invested through the Advanced Propulsion Centre (APC), the funding will enable three R&D projects run by Jaguar Land Rover, Ford Motor Company and Arcola Energy to drive forward the development of innovative low carbon propulsion technologies and their supply chains – including growing the UK’s capability for the production of electric drive units, a virtual product development process to support the electrification of future commercial vehicles and fuel cell electric powertrains for the bus and commercial vehicle sector. 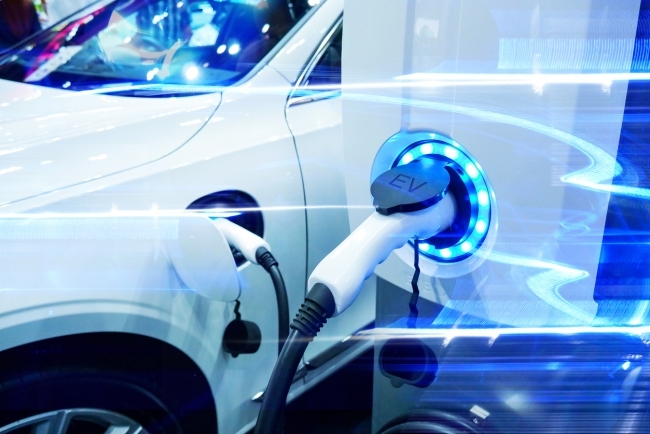 Secretary of State for Business, Energy and Industrial Strategy, Greg Clark MP, said: “Investing in these cutting-edge projects will ensure the UK is a leading destination for the innovation and manufacture of electric vehicle technologies and components. The projects are jointly valued at £54 million, including the grant funding through the APC, and will save a potential 2.5 million tonnes of CO2 helping to address issues with air quality caused by commercial vehicles in urban areas and cities. Jaguar Land Rover’s (JLR) project brings together a consortium of world-leading academic and industry partners with the aim of developing strategies and capabilities to produce electric drive units alongside internal combustion engines at its manufacturing facilities. This project will help to support the future of UK-based engine manufacturing facilities and safeguard workforces as we make a transition to a more electrified future. Since the APC was established in 2013, it has invested in 44 UK-based projects collectively valued at £770 million, including £368 million worth of grants. All projects have the aim of helping vehicle manufacturers and suppliers to develop innovative, low carbon propulsion technologies. In total, the projects will help to save 42.7 million tonnes of CO2 – equivalent to 2.4 million cars off the road – and to create or safeguard over 25,000 UK jobs.